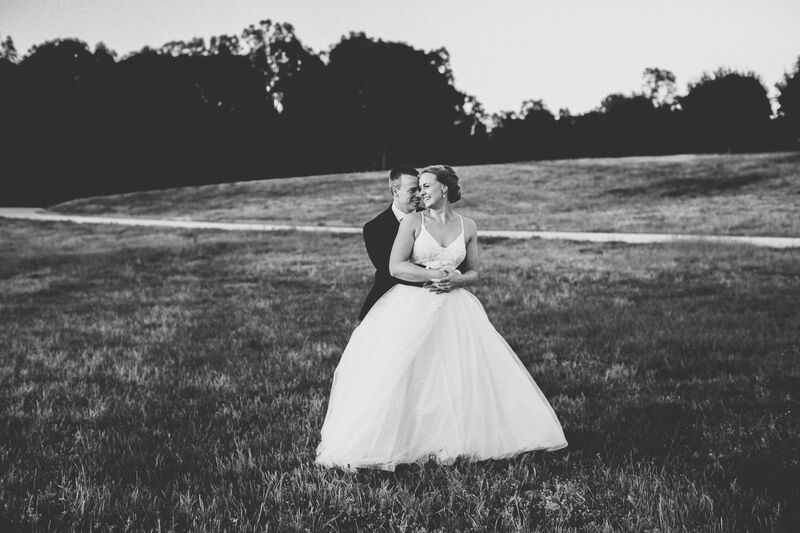 Spring is undoubtedly a beautiful time of year for a wedding. 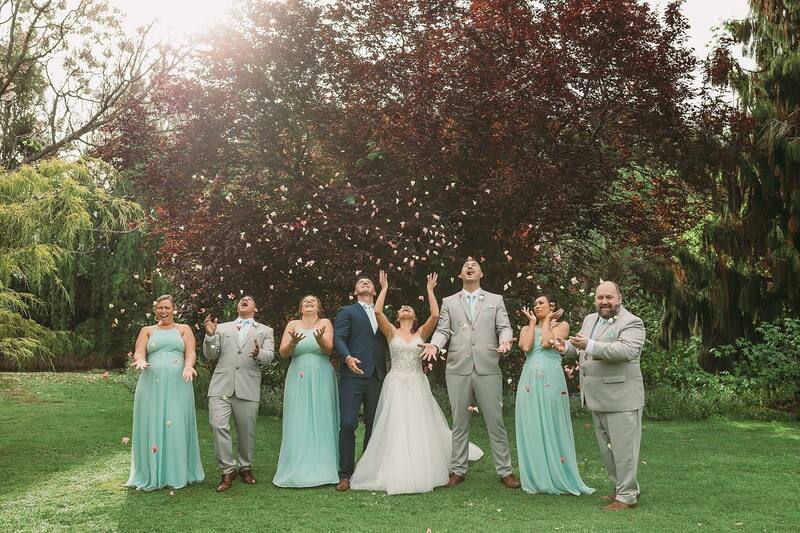 This week Bride and Groom brings you four newly married couples who have taken advantage of the magical spring time. 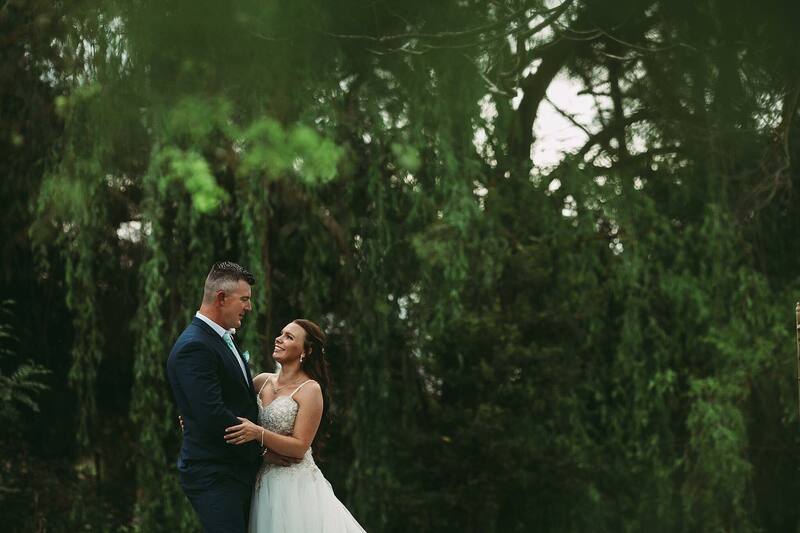 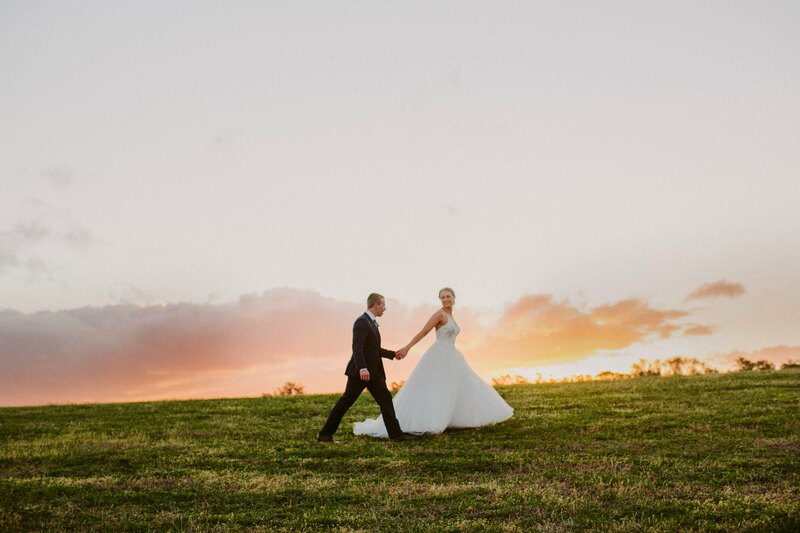 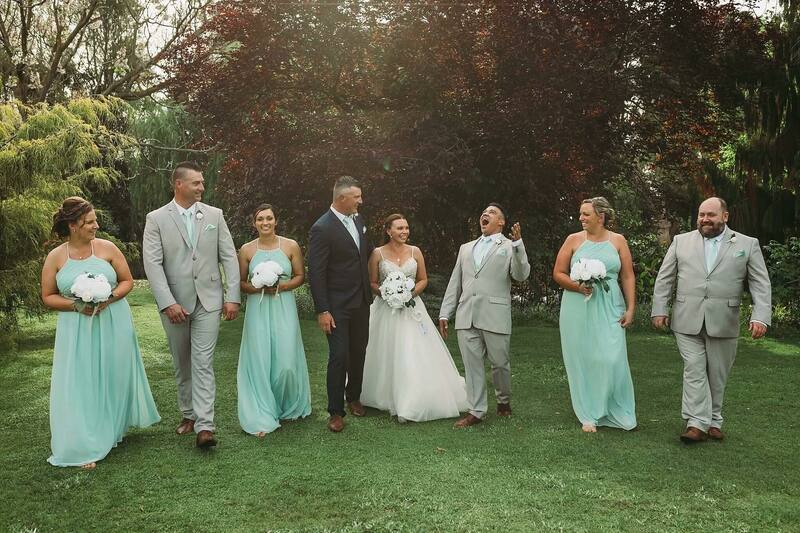 Saying 'I do' at Mitchelton Wines, Kirsten and Beau could not wipe the smile of their faces with their big day only made more special by a romantic sunset. 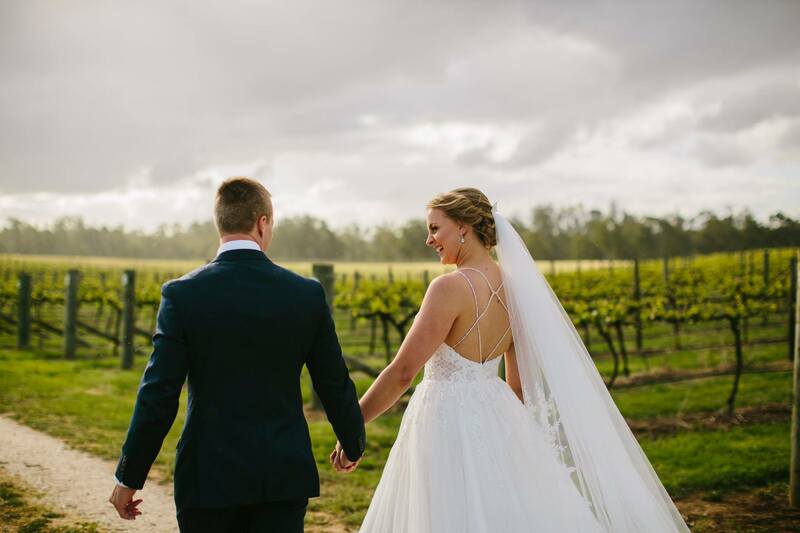 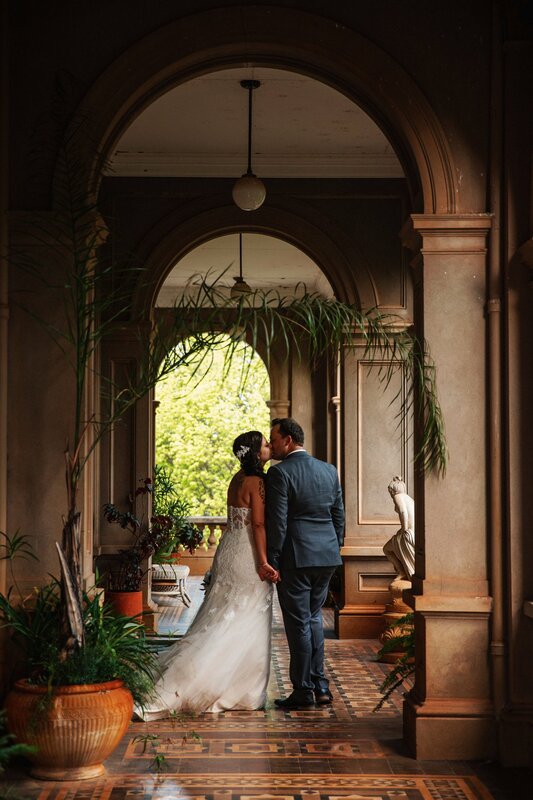 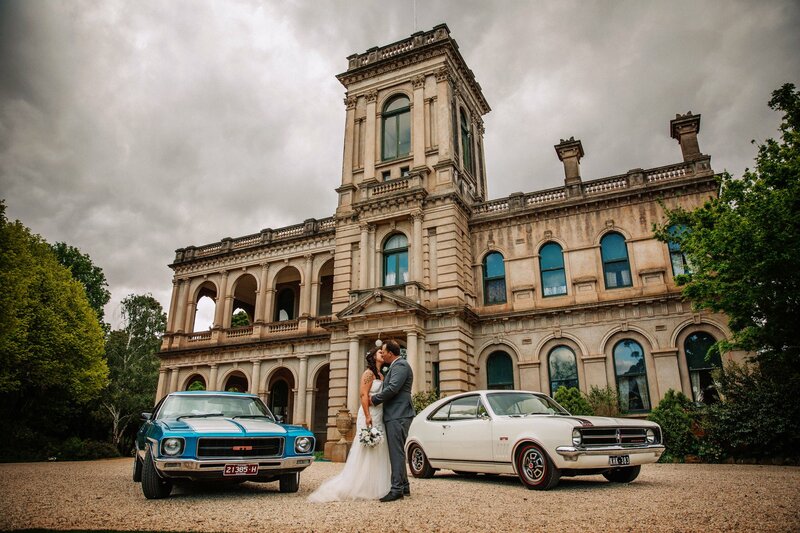 Noorilim Estate made for a breathtaking backdrop for Libby and Matt's romantic wedding ceremony, before continuing the celebrations at The Woolshed @ Emerald Bank. 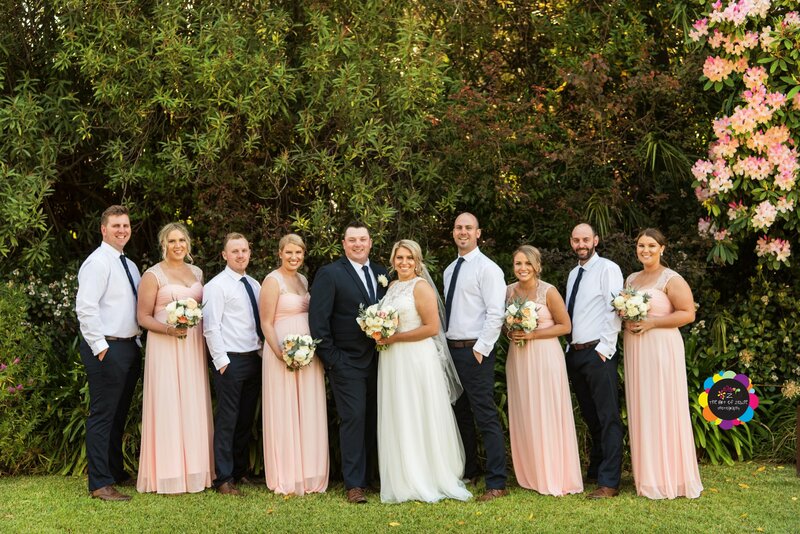 It was a stunning day when Amy and Beau exchanged vows at Perricoota Station surrounded by loved ones. 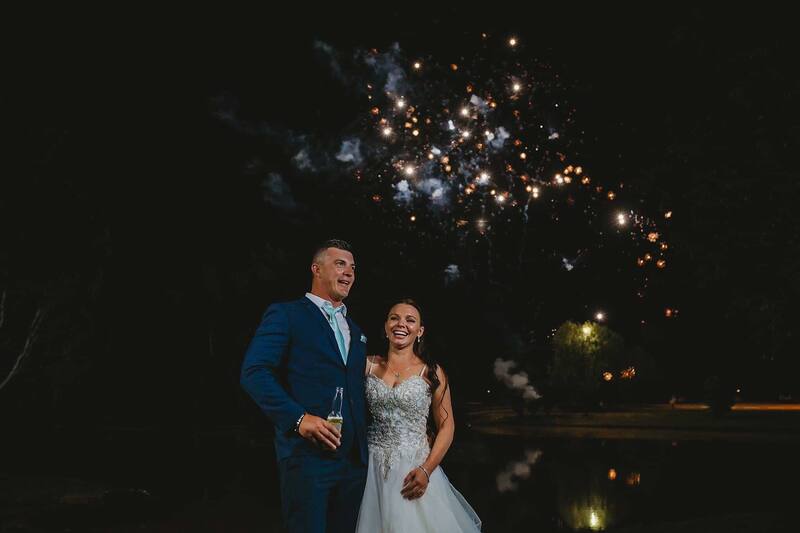 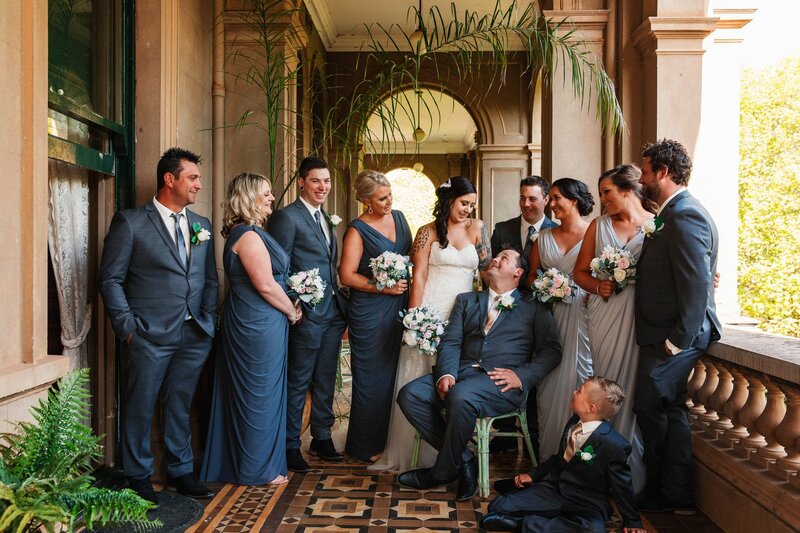 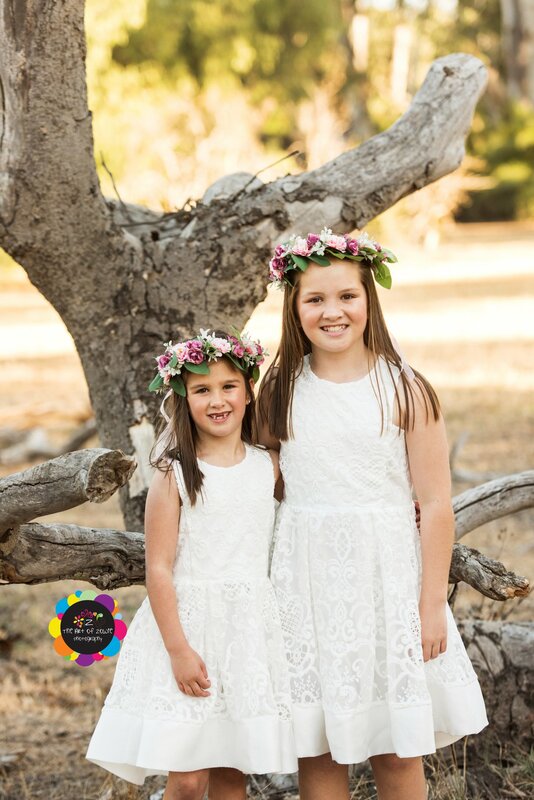 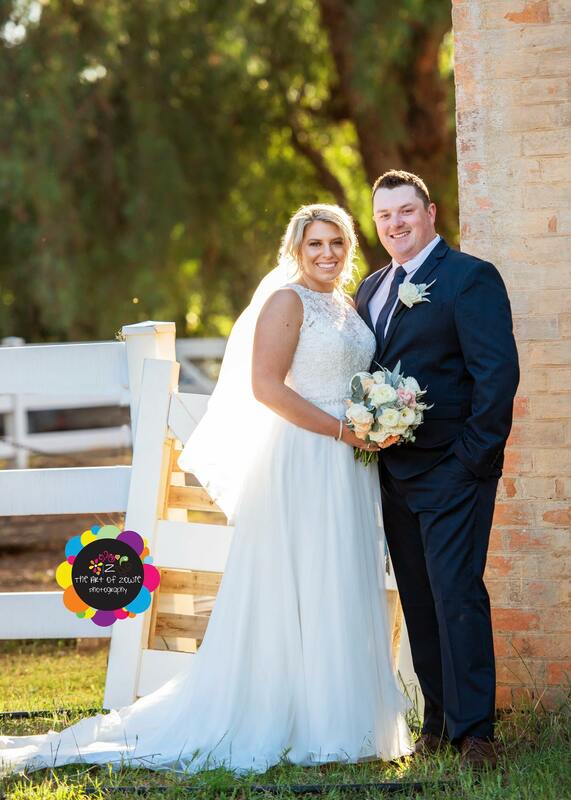 Tying the knot at the Woolshed @ Emerald Bank Kylie and Keith celebrated their marriage surrounded by family and friends in a Friday celebration complete with fireworks.